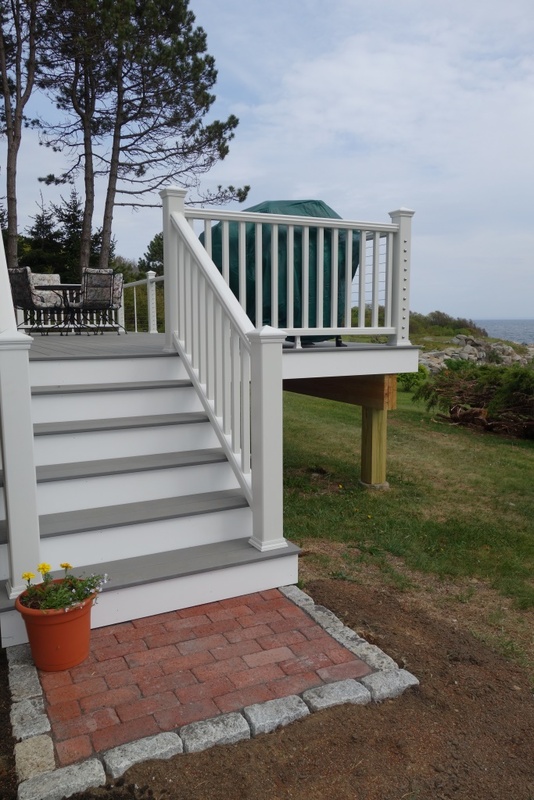 This property is a quintessential Maine cottage with breathtaking, unobstructed waterfront views of the rocky coast, offering extraordinary serenity and privacy with plenty of outdoor space to explore. Located on a quiet road, there is little traffic and lots of opportunity for long, scenic runs, walks, or bike rides. 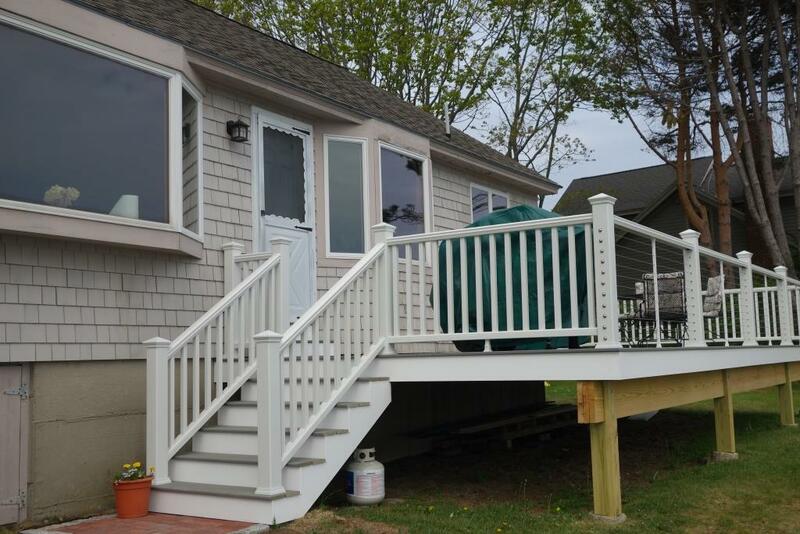 The brand-new spacious deck provides spectacular, relaxing views of Curtis Cove and the undeveloped wooded shoreline of Timber Point. The Rachel Carson National Wildlife Refuge located just at the end of the street is an ideal location to launch your kayak for a paddle up Little River, and the newly acquired adjacent Timber Point Conservation Area is a well-kept secret for bird watching, hiking, and views of undeveloped Maine Scenery. Two beautiful beaches are also within easy walking distance. The cottage’s kitchen is immaculate and fully equipped for cooking (incl. microwave, stove, toaster, blender, and coffee maker), and there is a working fireplace in the living room to warm the chilly nights. There is also HD TV, a DVD player, cable television, wireless internet, and a Bluetooth speaker to stream your favorite programming. 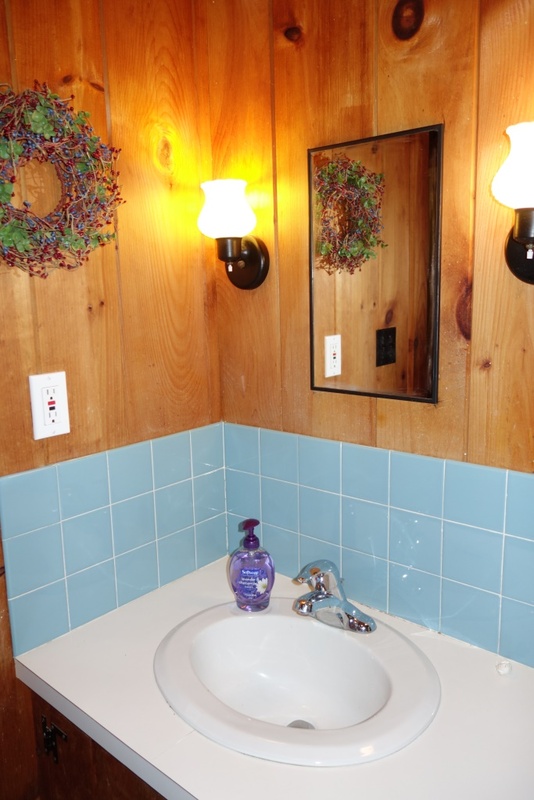 The cottage is also equipped with a patio table and chairs, rocking chairs, gas grill and outdoor shower. 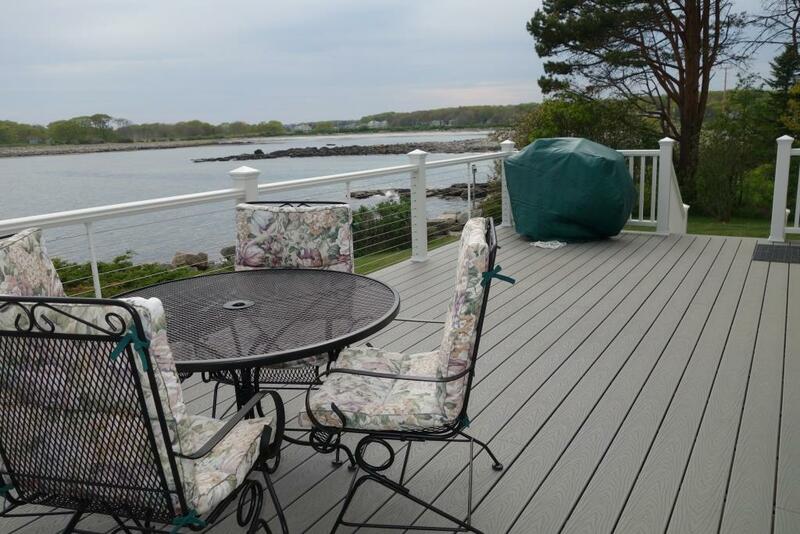 This property is truly a private sanctuary and epitomizes your coastal Maine experience. 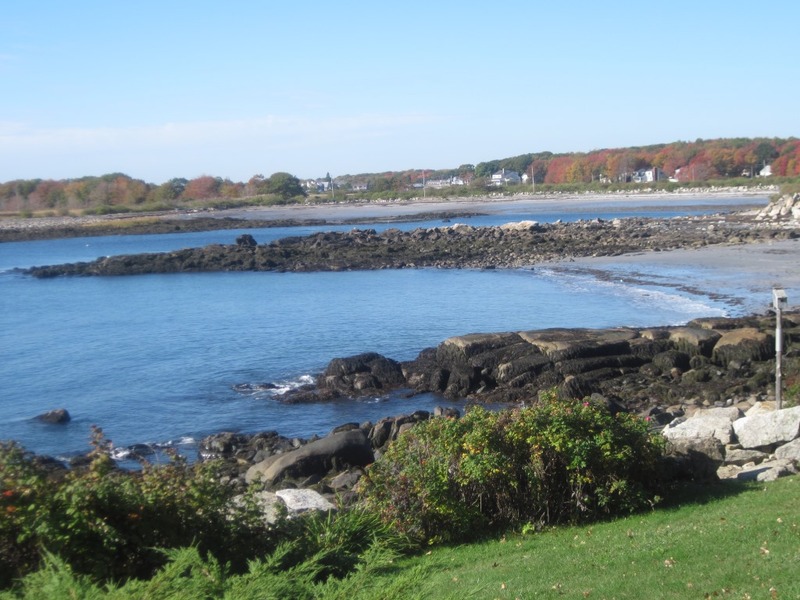 For shopping, restaurants, or sightseeing, Kennebunkport is ten minutes away with fishing charters, whale watches, bike rentals, windsurfing, and more. 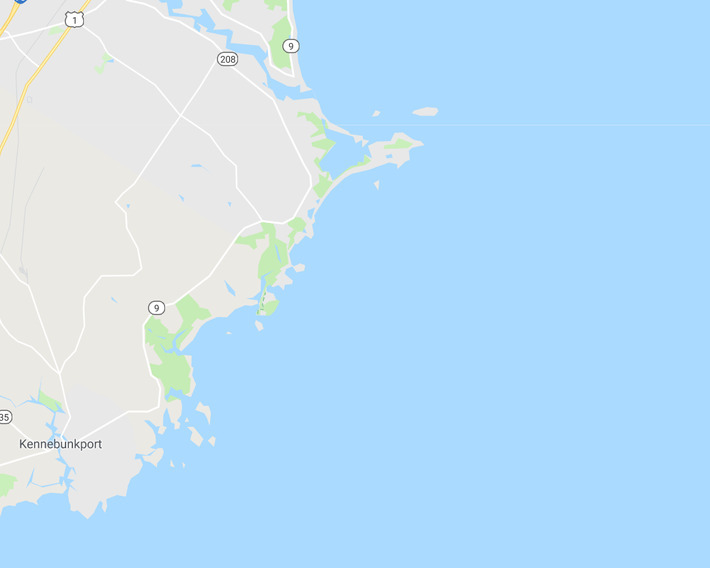 Outlet shopping is an easy drive away in either Kittery or Freeport, and several amusement parks are all within an hour’s drive from Granite Point as well. The price includes the 10% Service Fee and the cost of cleaning. Each additional week rented will be discounted by $90.00. Overall, very lovely cottage and beautiful views. We loved it! The setting couldn't be more beautiful. I love the peace and quiet. We never use the TV's. We have enjoyed the constant improvements to the cottage over the years.We enjoyed the new deck and glad it doesn't impede the view. We've been coming to this cottage for eight seasons.....it always feels like we're coming home. Everything was accessible. The beds were comfortable. The property was in good condition. 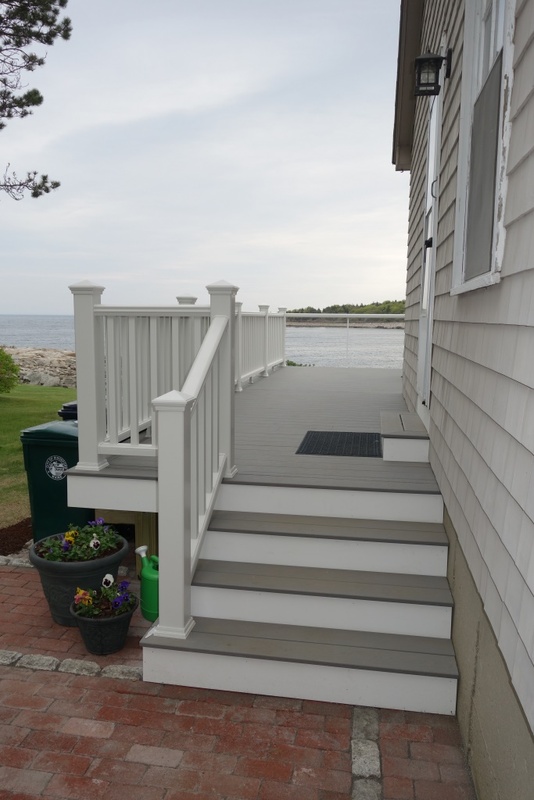 The views were fantastic with a beautiful deck to sit and enjoy the water. We would stay here again! Beautiful views, rustic, good hiking and great location. We really liked sitting on the front deck and during the rain storms, the fireplace was a real plus! My wife and I recently stayed at The Rocks and had the most amazing time! We are from Ohio and have ben visiting Maine twice a year for the past 20 years or so. This was by far THE best place we have ever stayed at. First off the view was breathtaking any time of the day. to sit at breakfast and look out the bay window over the ocean is wonderful, or out on the deck at sunset was so peaceful. We normally do a lot of sighteseeing while in Maine but loved the cottafe so much that we only went out for an occasional dinner. 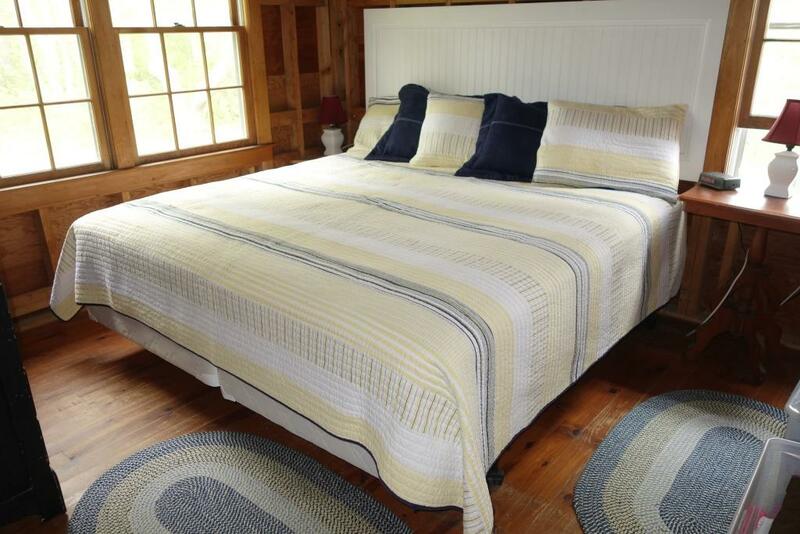 The cabin has everything you need and is cozy. We had a fire going every nightand made full use of the kitchen for breakfast and lunch. The bed was quite comfortable and the huge bay window in the living room was picturesque. We wanted to re-book right away but soon found out all of 2012 was full, no surprise. We will definitely stay here again and would recommend this slice of heaven to everyone! Thank you so much for giving us the week of our lives!!! Within minutes of our arrival at "The Rocks", my husband and I decided to cancel our evening plans and spend the evening marveling at the gorgeous view. The pictures on line do not do it justice. We literally sat for an hour staring out at the ocean, watching wild life and watching the sun set cast different colors over the water. we found ourselves in complete privacy. The neighborhood is very quiet. All that we hears was the sound of nature. We promised ourselves we would spend several more evenings at the cottage rather than out and about. 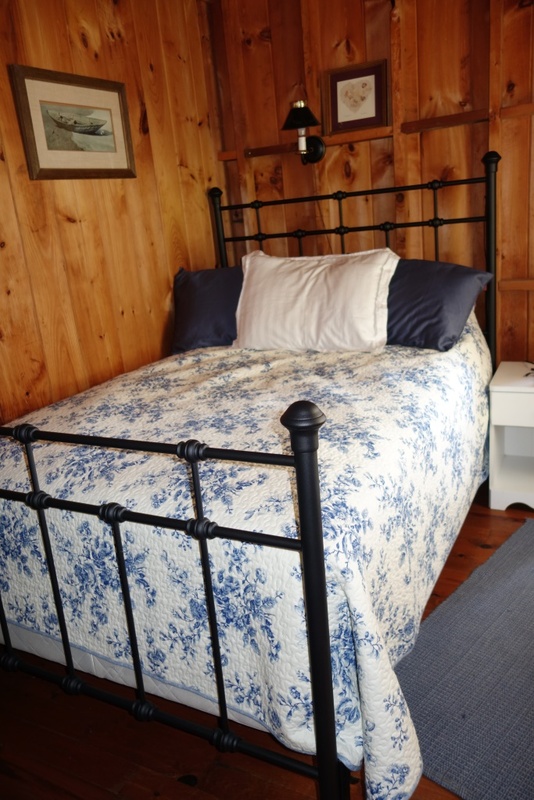 The cottage itself is rustic and cozy, nothing fancy but everything you need. Its best assets are the windows that feature the same gorgeous view we enjoyed outside. Overall, The Rocks" is a great find, Maine at its best! Our family stayed here in October and had one of the most wonderful and relaxing vacations we've ever had. This is a classic, Maine cottage, plus it offers one of the most spectacular views available on the entire East coast! 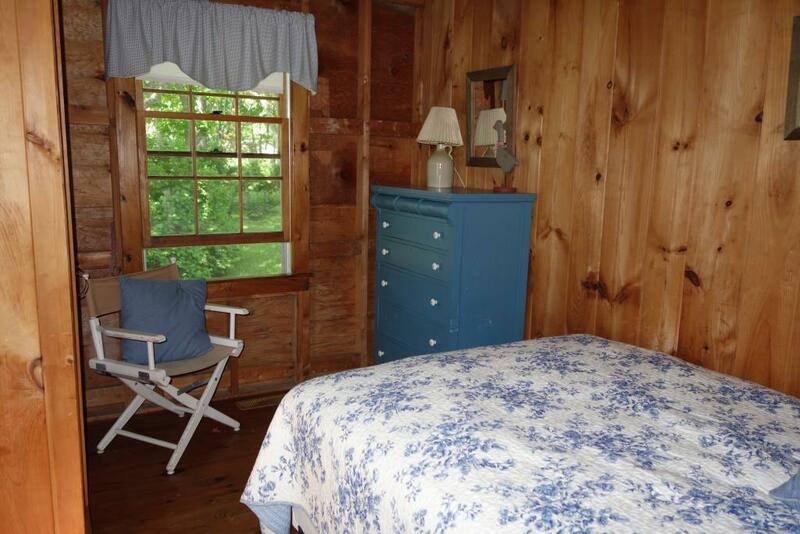 if you're looking for a very clean, comfortable, quiet Maine cottage, this can't be beat. This was a true escape. 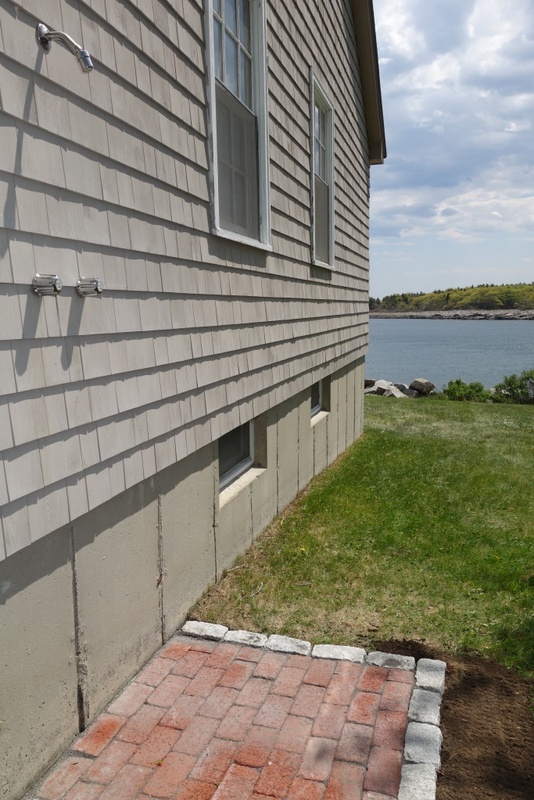 The entire front of the cottage has windows which look out on the rocky Maine coast, the Atlantic Ocean and a undeveloped point of land covered with forest. It's breathtaking. We took time to see the area (there's lots to do in Southern Maine and you can easily travel, shop and sightseefrom Kittery to Freeport in a day), but our long walks along quiet roads and on three beaches, cooking meals "at home" while savoring the view, and putting together a jigsaw puzzle or reading a book beside the fireplace created our most lasting memories. We didn't want to leave, and will most definitely return!! Our rental cottage was just perfect for a relaxing week. The rental company offers a very useful guide packet with lots of information on local restaurants and shopping in nearby Biddeford and the Kennebunks. A good time was had by all and I hope to return sooner than later. Having never been to Maine or booking a vacation rental on the internet I didn't know what to expect. I was hoping for the best but prepared for anything. We were thrilled witht he rental house. The accomodations were phenomenal. They were rustic, perhaps not what other would appreciate but exactly what I love. The views were outstanding. If you appreciate a quiet cove in a quiet area, this is exactly what you're looking for. If you want people, noise and flashy tourist attractions, this place is not for you. We are already planniing on a rental at the same location for next year. Of yeah, we ate lobster every day!! !